Du Groove, du HipHop Old School, du HipHop New School. 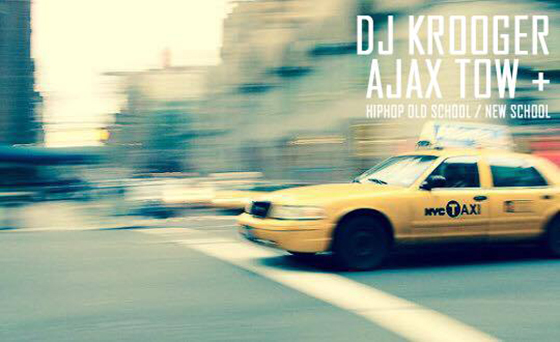 DJ Krooger & Ajax Tow prennent les platines pour une session All Night Long! HipHop.